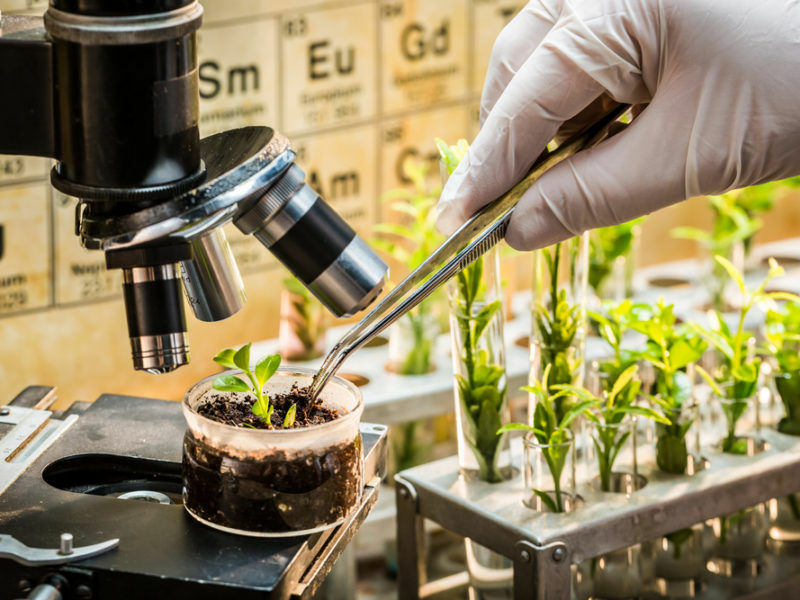 Already since the 1930s, genetic engineering has allowed for more efficient plant breeding possibilities. Yet genetic modification, even if not damaging to one’s health, is being debated from an ideological standpoint. “It is a discussion with regards to the system. The big question is being addressed: what type of agricultural policies do we want for our future?” said Jon Falk, CEO of German plant breeding company Saaten-Union Biotec, during a conference on new methods of plant breeding organised by EURACTIV on Friday (22 March). 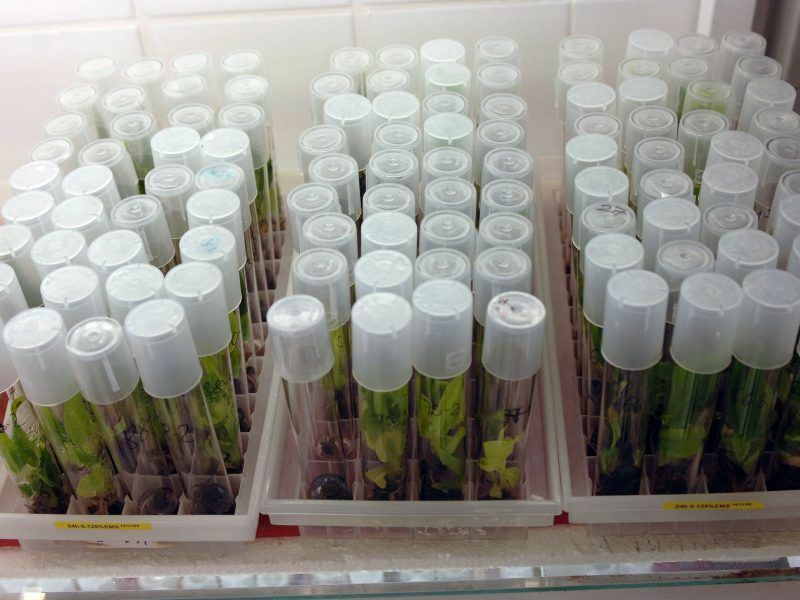 Falk’s laboratory represents middle-sized breeding companies in his sector, it is hoped that new genetic manipulation techniques will lead to higher yields of fruit and vegetable harvests. This should help cover the rising global need for food. Yet, critics have doubts as genetically modified organisms (GMOs) could negatively impact the environment. A recent judgement from the European Court of Justice in the case of “CRISPR/Cas9 gene editing” kick-started a debate in July 2018. The technique is considered relatively simple and cost-efficient and allows for plants to be resistant to weather conditions, bacteria, certain fungus types and herbicides, and can be slightly healthier for people. 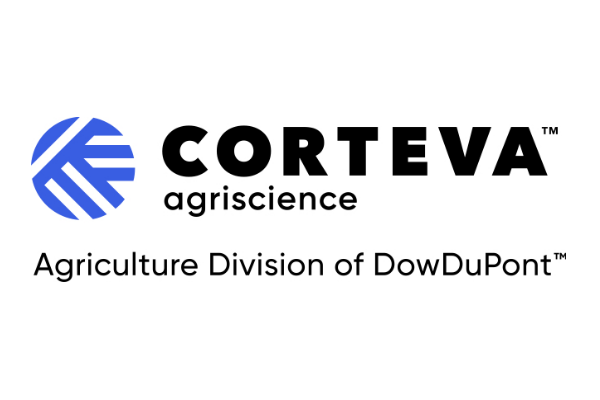 An interpretation of a recent European Court of Justice (ECJ) ruling on gene editing is confusing EU member states, while the scientific community are warning policymakers about the implications on the future of EU farming. According to the Court of Justice’s judgment, the gene editing method must be labelled as genetic manipulation. Plants that are grown in this manner, therefore, cannot be sold throughout the EU without permission and the appropriate label. For experts, the judgment was surprising. That is because genetic mutation through the CRISPR technique is no different than point mutations that occur naturally on a permanent basis. “I consider the argument that the CRISPR method has the same effect as natural mutations to be muddying the debate. Two things are being mixed up deliberately”, said Harald Ebner, speaker for the German Green Party on genetic engineering and the bio-economy. It is crucial that mankind needs to deliberate on appropriate technical possibilities as well as potential regulation and reparation mechanisms. A clear political line needs to be drawn. 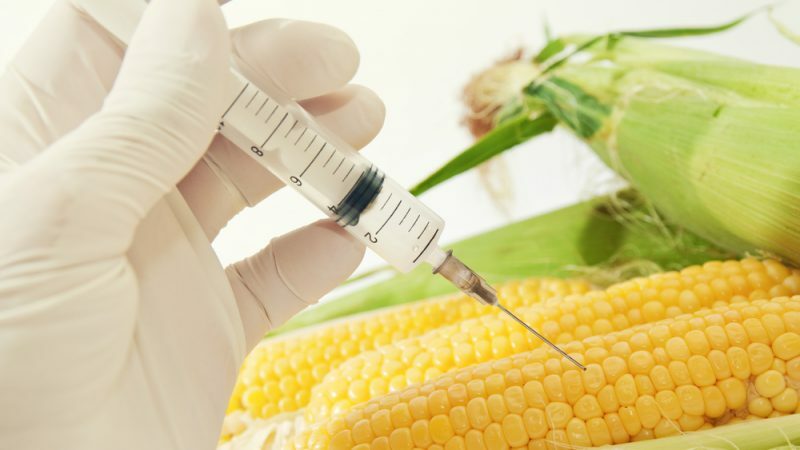 Interestingly, genetically modified foods are not banned per se in the EU, but they still need to be vetted by the European Food Safety Agency (EFSA) and given the green light by member states. A list of foodstuffs generally permitted throughout the EU can be found on the EU Commission’s online journal. Numerous types of corn, rapeseed, cotton, soy and sugar beet are listed there. Taken from strong EU laws on genetic engineering are plants that have mutated via mutagenesis. With this method that has been applied for decades, seeds will mutate due to a chemical bath or nuclear irradiation and grow into the most appropriate and pure mutated seed. 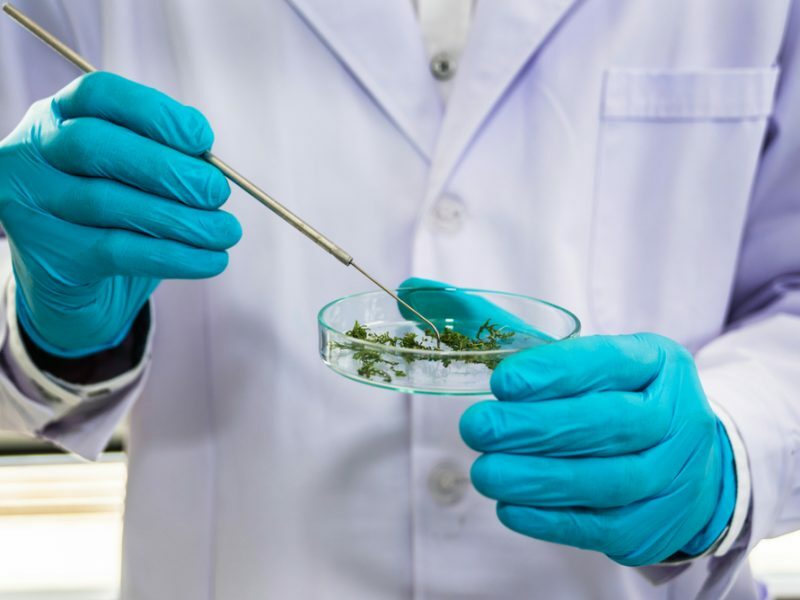 The vice-chair of the European Parliament’s agriculture committee has argued that Europe should embrace innovative biotechnologies to boost food production while cutting the environmental impact of farming, but environmentalists remain sceptical. These are the basis for a great number of today’s food. Without the mutagenesis, there would not be wheat to produce pasta, and even the yeast that produces our beer has grown in that manner. “Nothing that we eat is natural. Nothing grows in a free and natural environment as these plants would not even survive there,” explained geneticist Sascha Laubinger from Oldenburg University during the conference. Laubinger is convinced that from a scientific standpoint, the classification of the CRISPR method as genetic engineering is incomprehensible. That is because it cannot be differentiated from naturally mutated plants and because traditional mutagenesis causes a greater number of mutations compared to mutations that occur due to the gene editing technique. “And we eat those every day,” he added. But the genetic editing technique cannot be applied just once, theoretically, the genome can be cut at 10 or 100 locations. Where the line should be drawn should be a matter of politics, according to Laubinger. For him, a line should be drawn where species are being crossbred. For example, humans and potatoes need to be kept separate. Who benefits from new genetic engineering methods? To put a stop to this, Ebner, speaker for the Green Party, is pleading for a stronger limitation on CRISPR genetic editing. “When genetic engineering is completely deregulated, it is possible that committed mistakes cannot be corrected at a later stage,” he warned. Representatives of the seed industry such as Jon Falk are more open about this: “These new techniques are not a panacea, but they can be an important tool for a sustainable change of the agricultural industry. “That is why we need an open and ideology-free discussion with regards to genetic manipulation,” he added. Falk is also concerned that limiting CRISPR technology too much could slow down Europe’s research compared to international competition. “This technique has application possibilities that could go beyond genetic engineering,” he argued. For other developments, there would be a lack of experience. Big companies such as Bayer that practice genetic research and hope for increased sales of their pesticides would benefit a great deal according to critics. The EU should embrace the new plant breeding techniques as the best chance to supply enough food for the EU’s population, according to mainstream EU farmers. But organic farmers oppose this and a lot may depend on a European court ruling due before the summer. 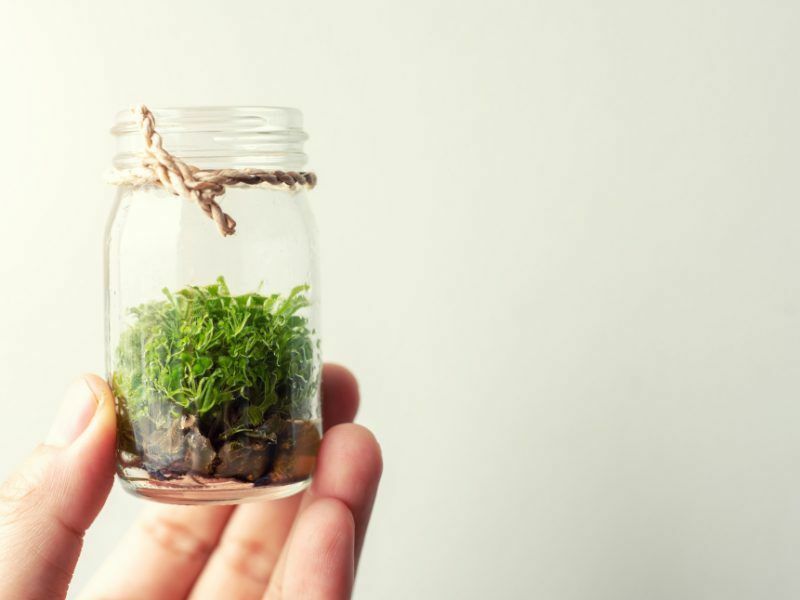 Whether genetically modified plants are actually easier to take care of and more environmentally friendly, as its proponents contend, cannot be explicitly confirmed. A 2016 study commissioned by the US American National Academy of Sciences found that farmers are less prone to using insecticides when they grow genetically modified plants. On the other hand, they are using more plant protection products, which mean weeds become immune to herbicides. All experts agree on one issue: the debate regarding genetic manipulation needs to change because its bad reputation is not in line with the times considering the opportunities that it presents. Historically, a great number of foodstuffs have been grown and modified. The greater the possibilities of genetic engineering become, the more a consensus on the matter is needed with regard to what belongs on one’s plate – and what does not. Sure, let’s replace the robust organic variants with the poor quality, lab-made garbage that fails to yield and then the company has to reimburse farmers, like Monsanto had to do. Yes, you can make a study to “prove” anything. No, you can’t eat money. The tragedy is that rational debate is becoming more and more difficult in so many areas. If you are not for us you are against us. There are legitimate arguments regarding asymmetric risk and there is the knowledge that if Europe does not allow technology it can buy the food out of babies mouths elsewhere.